Over the last two years, NFL player safety has jumped into the mainstream media spotlight. 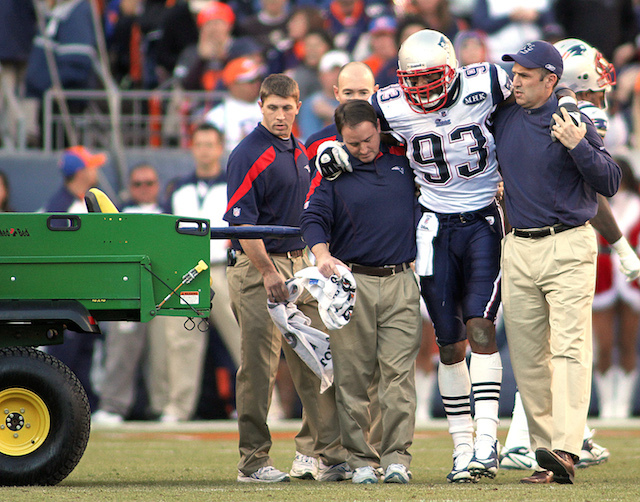 This can be attributed mostly to the league’s new concussion protocol, new medical evidence showing the detrimental long-term effects of concussions and other head injuries, and the lawsuit that was filed by more than 4,500 former players whose quality of life has been subpar since retiring from the NFL due to various injuries and a lack of quality healthcare. NFL Commissioner Roger Goodell has responded by making improving player safety one of the NFL’s highest priorities, or so he says. Since its inception in 2006, Thursday Night Football (TNF) has been a major success for the NFL. 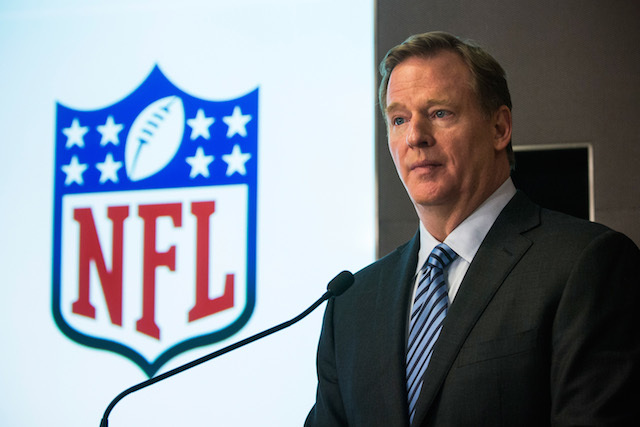 For the right to broadcast seven games in 2014, CBS paid the NFL $275 million. As it turns out, CBS didn’t find the enormous amounts of success they were planning on with the TNF contract, but they were still able to pull in more than 10 million viewers on multiple occasions, meaning that every major network will continue to throw money at the NFL hoping to land TNF for the 2015 season, and seasons beyond. Imagine yourself being involved in a serious car accident that leaves you able to walk, but makes performing your everyday routine and typical daily activities excruciatingly painful. Now imagine going through that very same thing with only three days to recover until you have to do it again. That is what NFL players go through when they play in Thursday night games. If the decision-makers of the NFL had the wherewithal to realize that Thursday Night Football is a direct contradiction to their newfound stance on player safety, they would either do away with TNF completely or take the common sense route and schedule Thursday night games only for teams coming off of a bye week. In 2014, six out of the eight TNF games were of the blowout variety. You can absolutely blame a portion of that on the short week of preparation. But, the fact remains that during a normal week, most players aren’t back to full-strength until Friday after a Sunday game. So, knowing that players need almost a full week to recover following what has become a brutally violent NFL game, does it really make sense for the NFL to ask its players to risk further injury by playing a game on three days of rest if they are supposed to be on a pro-player safety movement? We can all do the math here. As long as fans watch ( and we are just as guilty as anybody else having never missed a TNF game), networks will throw millions, if not billions, of dollars at the NFL for TNF broadcasting rights. And if history is any indication, the NFL will never pass up the opportunity to make more money, even if it is at the expense of their most important asset, the players.